We’ve received several reader questions recently about thank you notes, a topic we’ve written about previously, but one we think is important enough to write about again. Imagine you’ve just spent hours interviewing three people for a job. After the interviews are over, two of the candidates send you a thank you note, but one person doesn’t send anything. Of the two who send thank you notes, only one of them personalizes it, not only thanking you for your time, but letting you know how much they’d like to work for your company and why. The note isn’t long, but it’s honest and hits all the right notes. Now, which of the candidates leaves a lasting impression? The job interview analogy is appropriate for the admissions process. Both are competitive and you want to set your family apart from the competition in every way possible. Thank you notes are a great way to do it! Some admissions directors expect thank you notes from families. Whether or not they are expected, they are always a nice touch–and more. “One important purpose of a thank you note to the Admissions Director or team after the open house or tour is to have documentation in your admissions file of your visit and a reminder to the team of who you are. 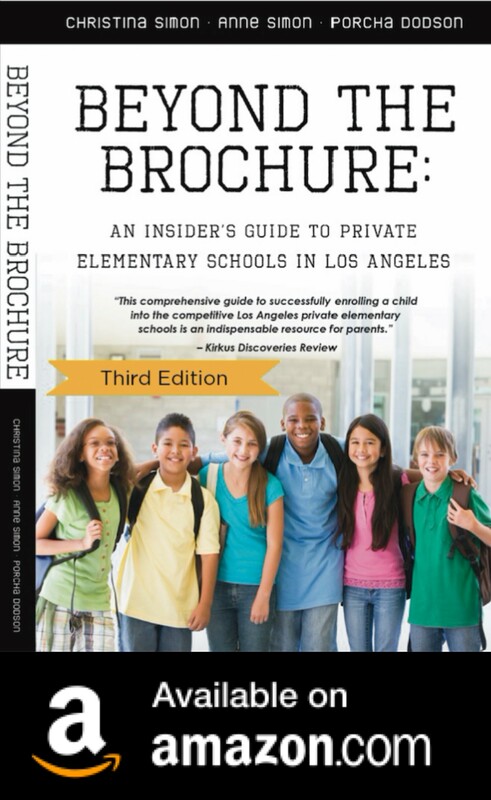 It should reflect at least one perception you had as a result of your visit that will jog their memory of you and let them know that you understand and value the school’s mission.” Anne Simon, Beyond The Brochure co-author and former head of school. We often get asked whether a thank you note can be an email or whether it needs to be on paper. These days, email is a completely acceptable, efficient form of correspondence. “Thank you notes are always appreciated! After an interview, it is a great opportunity to have another point of contact with the Director of Admission. You can reiterate why you think the school is a good fit for your child and family. It is best to be specific. Try to refer to something you discussed during the interview or saw during your school visit that made a lasting impression. 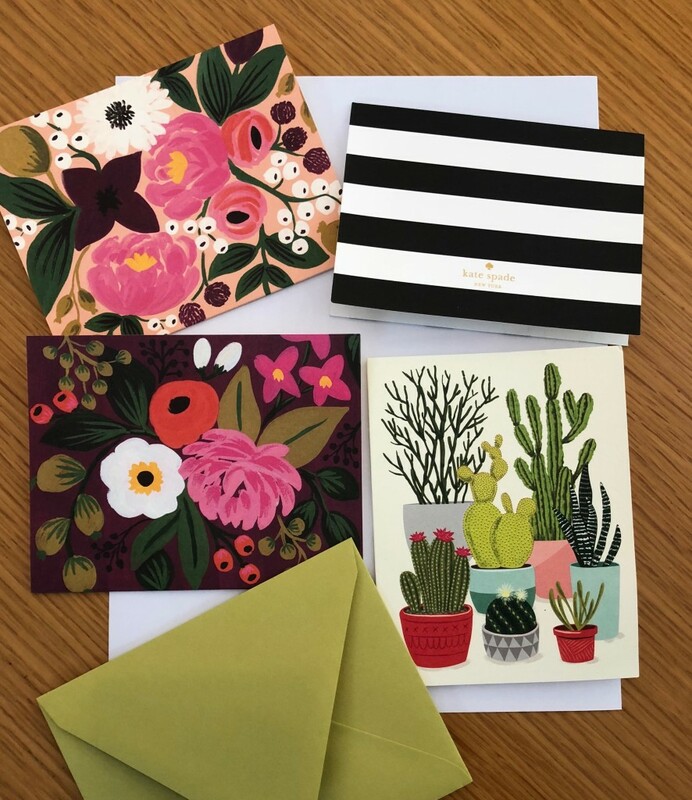 Handwritten notes are more personal, but any thank you note is a sign of your appreciation.“ Lisa Marfisi, educational consultant and former admissions director. So, when do you send the thank you note? You can send one after every step of the admissions process: after a tour, after a parent interview and once you’re finished with the entire admissions process. Or, you can send just one note at any time. If you’re applying for secondary school, have your child send a thank you note. What matters is you’ve taken the time to communicate your appreciation for the school’s time and to add a personalized note about why the school would be a fantastic place for your child and your family. Maybe it’s the fantastic teachers or the arts program. Perhaps you think your child will love the music program. Whatever it is, find something about that particular school and personalize it.